Once a proud full-line auto brand, Chrysler is now down to just two models. One—the 300 sedan—is scheduled to die in a year or two. The other—the Pacifica minivan—could easily get a rebadge and replace the ancient Grand Caravan in Dodge’s lineup. The only changes for 2019 amount to extra equipment for the various Pacifica minivan trims. Aside from rumors about a Hellcat-powered 300 and a Portal electric self-driving minivan concept, nothing suggests that FCA is making long-term plans for Chrysler’s survival. 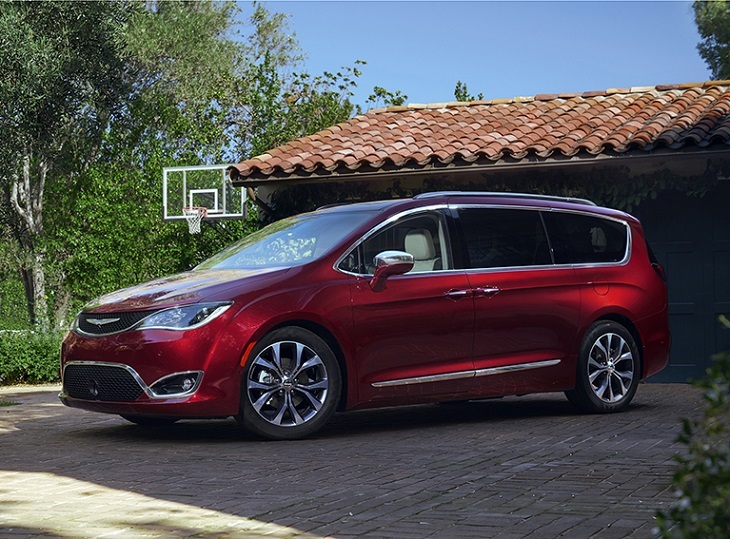 Detailed changes for each 2019 Chrysler car and van model are shown below, listed in alphabetical order.